Incheon International Airport on Tuesday announced its decision to employ BTS-designed BT21 characters to promote the airport. 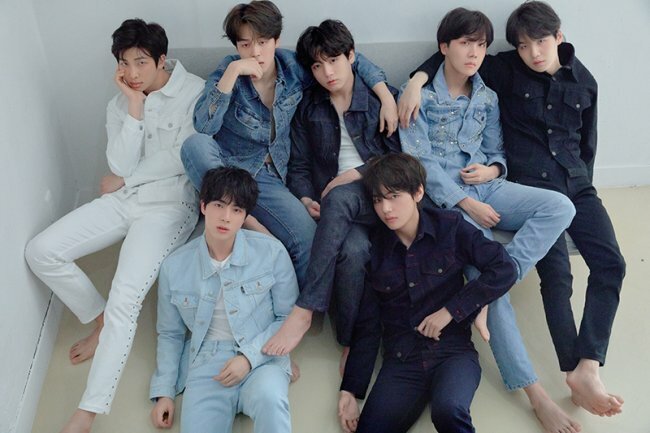 Eight promotion films featuring BT21, which will also be disclosed through social media, are set to air at the airport during the month of July. The airport luggage carts will be renewed to feature BT21 characters as well. BT21 collection is co-produced by BTS and Line, the Japanese subsidiary of South Korea’s biggest portal Naver. The collection launched simultaneously in Seoul and New York on Dec. 16, 2017. An estimated 35,000 customers visited the Line Friends stores in New York’s Times Square on its launch day, with 2,000 lining up to await the opening, reported Billboard. All of BTS members “actively participated in the whole process” of creation, BT21’s official website advertises. The character lineup consists of eight characters, each representing the band and its seven members. Since its launch in December, the product range has expanded to include cosmetics and clothing brands, with stores opening in major shopping hubs around the world including Hong Kong, Taiwan and Japan. 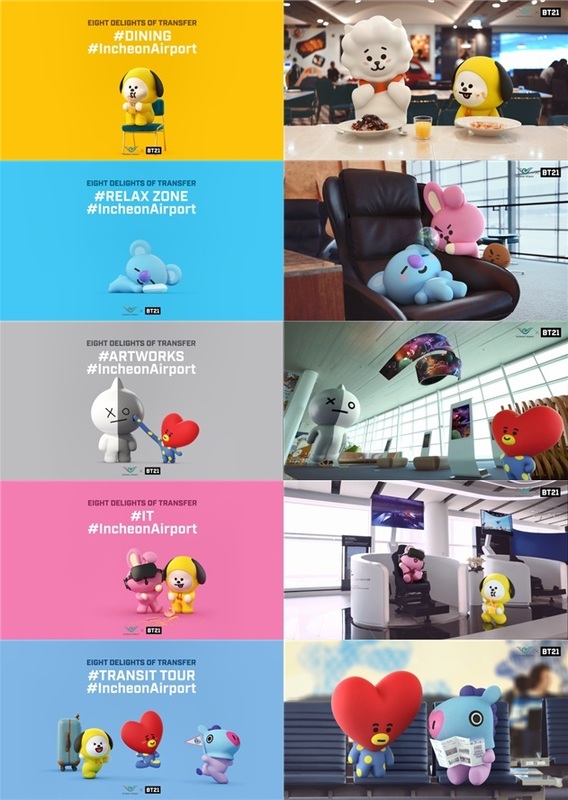 By employing BT21 for promotion, South Korea’s largest international airport aims to provide “entertaining and interactive facilities and services” and to “build a sense of familiarity” for those visiting South Korea, via the primary channel of entry that is the Incheon International Airport.